The Akita Inu is one of the largest of the Japanese dog breeds. Akitas evolved in the mountainous regions of the Akita Prefecture. However, over time the Akitas were mixed with various other dog breeds such as the Tosa. Centuries ago, the Akita was owned only by the Shogun. 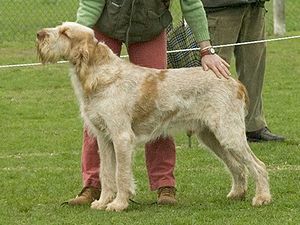 The dog was used to track large game and hold it at bay until the hunters arrived to make the kill. Some of the types of game the Akita tracked included antelope, elk, boar and the 800-pound Yezo bear. Hellen Keller was one of the first Americans to bring the Akita to the United States. She expressed interest in the Akita Inu breed and was presented with the first two to enter the United States. During the 1950’s and 1960’s the Akitas made their way into the United States. The Akita Club of America was founded in 1956. In 1973, the Akita breed was accepted into the American Kennel Club’s Working Group. The Japanese Akita stands between 22-27 inches at the shoulders and weigh between 75-120 pounds. The Akita Inu comes in five coat colors, red, fawn, sesame, brindle and pure white. 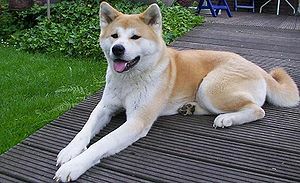 Like many of the other Japanese dog breeds, the Akita has a fluffy thick double coat with coarse, straight fur on the outer coast and fluffy thick soft fur in the undercoat. The Akita Inus life expectancy ranges from 10 to 12 years. As with any dog with a double coat the Akita requires regular grooming. The Akita goes through one to two heavy sheddings a year. Atopy:an allergic disorder that causes itching, hair loss and infections of the skin. Uveodermatological syndrome: autoimmune disorder causes uveitis of the nose, lips, eyelids and foot pads. Canine hip dysplasia: a malformation of the hip joints that causes arthritis. Hypothyroidism: low production of thyroid hormone that results in hair loss, weight gain, infertility and other chronic metabolic conditions. Hyperkalaemia: As a breed, Akitas have abnormally high blood potassium concentrations compared to other breeds. 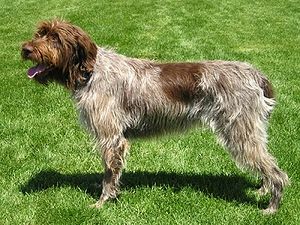 Von Willebrand’s Disease: a common bleeding disorder seen in many breeds of dogs. The Akitas are very loyal and intelligent dogs. Because the Akitas are so intelligent they get bored very easily. As a result of this they can often become destructive and aggressive if they are not given anything to do. Akitas can live happily in apartments as long as they are given plenty of exercise. Like most Japanese breeds they need to be socialized as puppies so that they are friendly towards other dogs and people. Akitas have been known to be very excited at seeing their owners, often wiggling around and making happy grunts. They are very good with children and are often very playful. 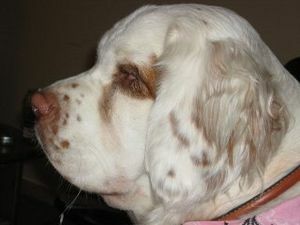 They are a great family dog with the right training and socialization. Is Your Town Dog Friendly?